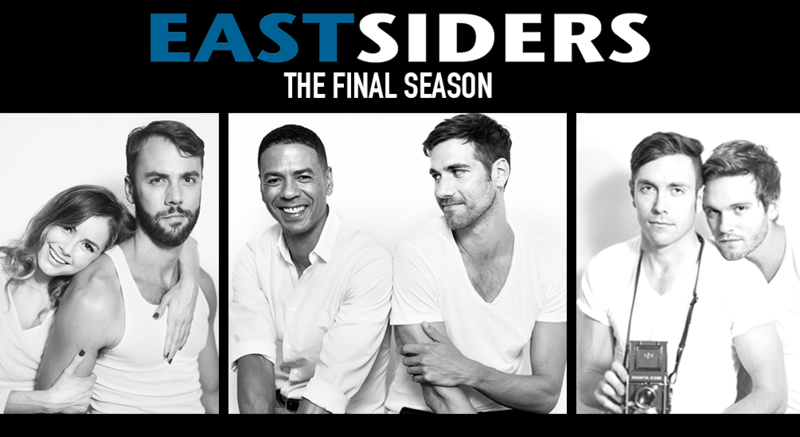 The popular Silver Lake-based EastSiders: The Series is going into production of season 4 in November, and we can’t wait. In fact, we are so excited that we asked the creator of the 8-time Emmy nominated series, Kit Williamson, to provide some hints about the new season but without divulging any spoilers. The core cast, including As the World Turns star Van Hansis, Stephen Guarino, series creator Kit Williamson and his real-life husband (and Queerty staffer) John Halbach are returning, as well as favs Willam, Max Emerson, Manila Luzon, Drew Droege, and Jai Rodriguez. fledgling internet personality and hopes to use his wedding to become gay famous. we’ll see more of her life and even a love interest. still have a few vices.